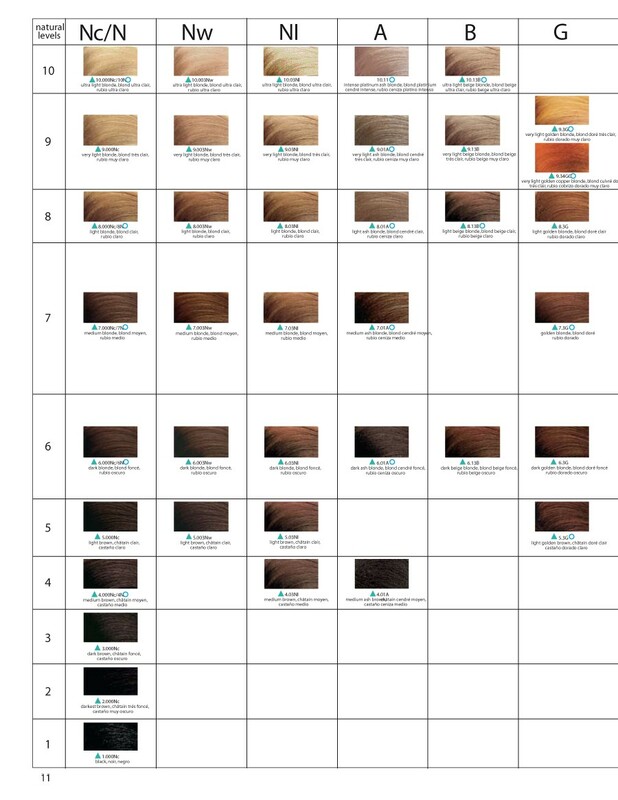 It all begins with you noticing a repetitive stream of models with a particular hair color shade. So, you make your way to the drug store and buy a dye which you think you will look gorgeous in. When you get back home, you sacrifice your bathtub by making it look like a colored mess and the end result has you looking like someone from the Capital in the Hunger Games. It is not your look and you are bawling your eyes out on what went wrong. 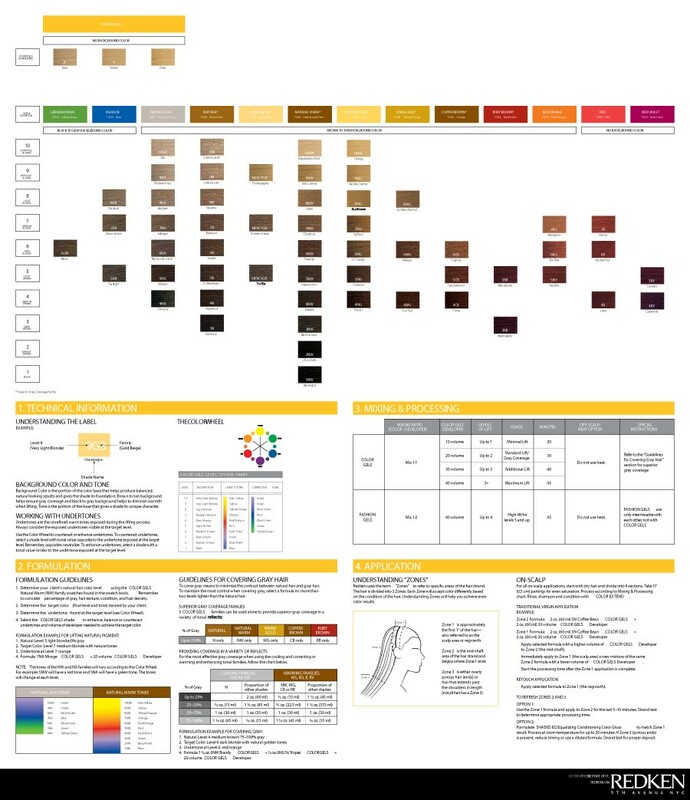 The truth is that there is a whole step by step guide of how you can use hair color with a proper Redken color chart. 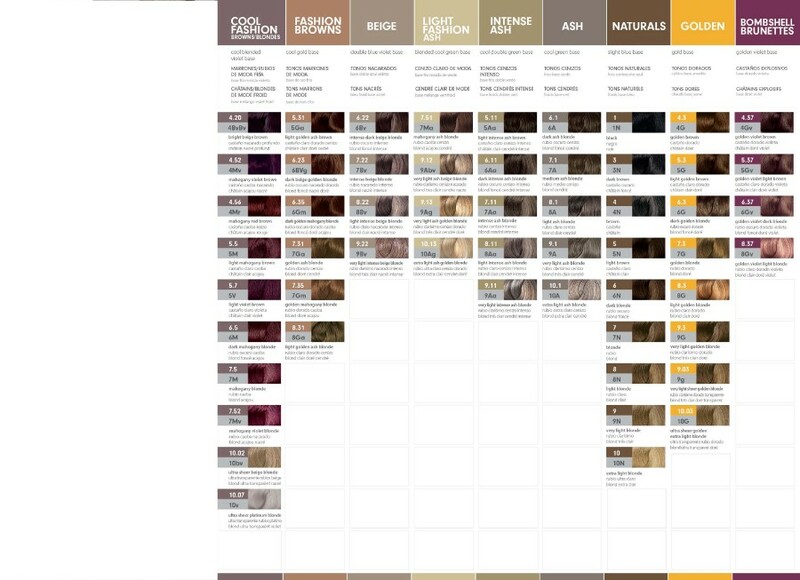 Your skin type can do wonders for what hair color would suit you. If you are not sure about which color matches with your skin and eyes, there is a neat trick around it. Pull your hair back; drape a towel around your shoulders and neck. Next, look at your face in the mirror. If your skin looks yellowish, this means that you have a warm complexion. Cool complexion types usually have a bluish hue. If you have a light skin tone with a hint of peach or gold and your eyes are either blue or green in color, this is you. The color that looks good on you is blonde. You can also rock dark red hair. However, you should avoid ashen tones and try warm colors, like golden brown, honey blonde, copper, light red tones and even strawberry blonde. If you are planning on keeping it super simple yet sophisticated, go for brown shades that range between light brown to medium brown. Do not go overboard with your hair color as you might end up loathing your freckles that will then stand out. Summer types have a rosy skin tone with a violet or bluish undertone. Your eyes could be any color, such as blue, green or grey. As a summer type, your natural hair color may be brunette or blonde and have an ashen base. It may make you think that it is too dull. 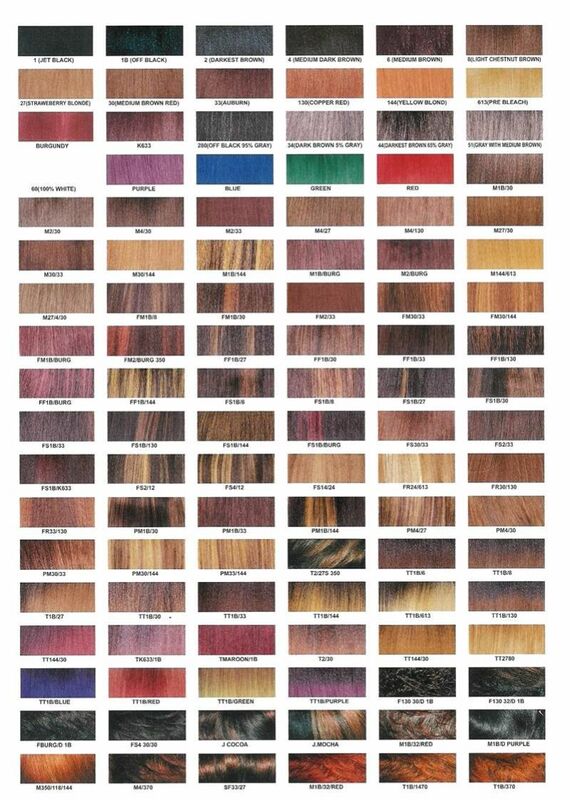 If you want to give your hair color more life, you should try ash blonde, red, platinum blonde or any other shade you find that has a mauve or a bluish hue to it. 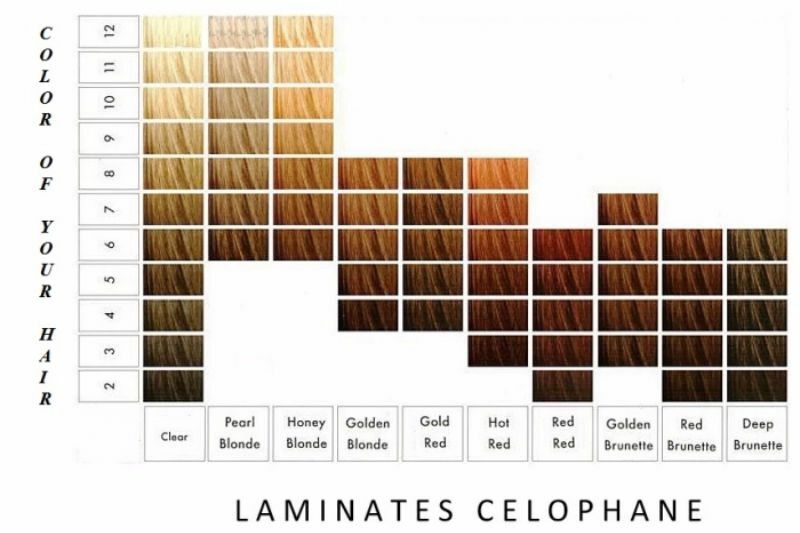 Remember though; the red that you pick out should have the same undertone and not something with hints of gold, mahogany and copper, like for the spring types. You might have a light skin tone with dark hair, your eye color may be dark brown, blue, green or gray. 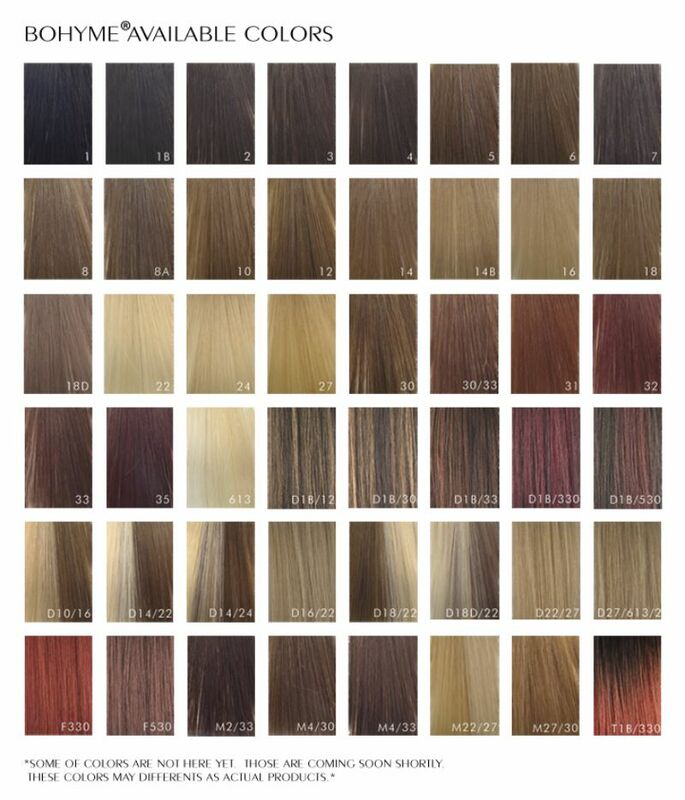 Winter types should always pick out a hair color that radiates warmth. This means that you need nothing more than the occasional conditioning rinse for more luster. 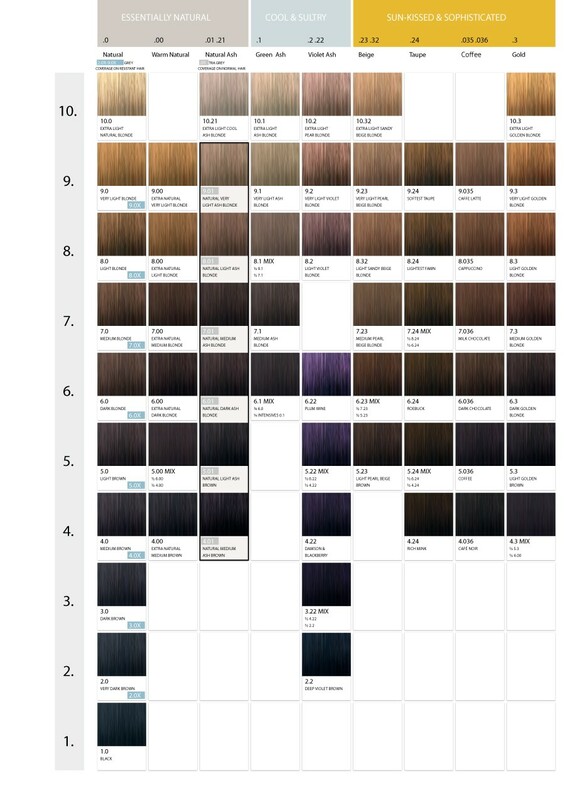 That being said, if you want to emphasize your natural hair color, you should simply give it a bluish-black finish. 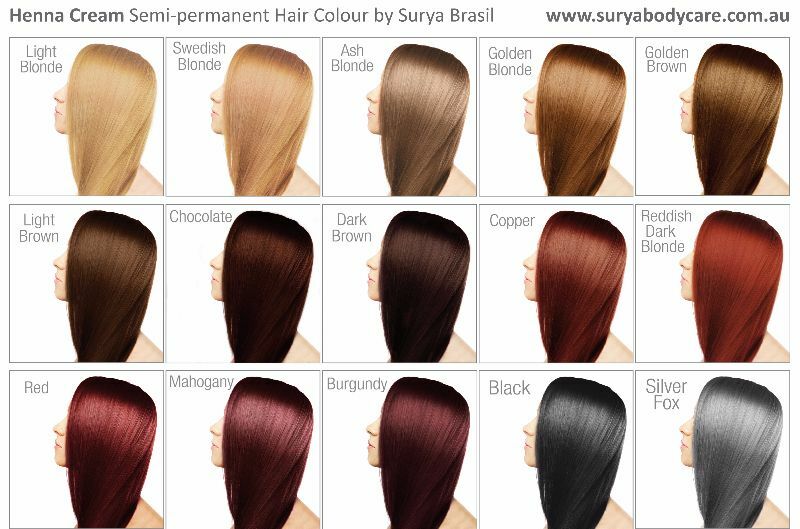 When in doubt, go with an aubergine or a mahogany hair color. 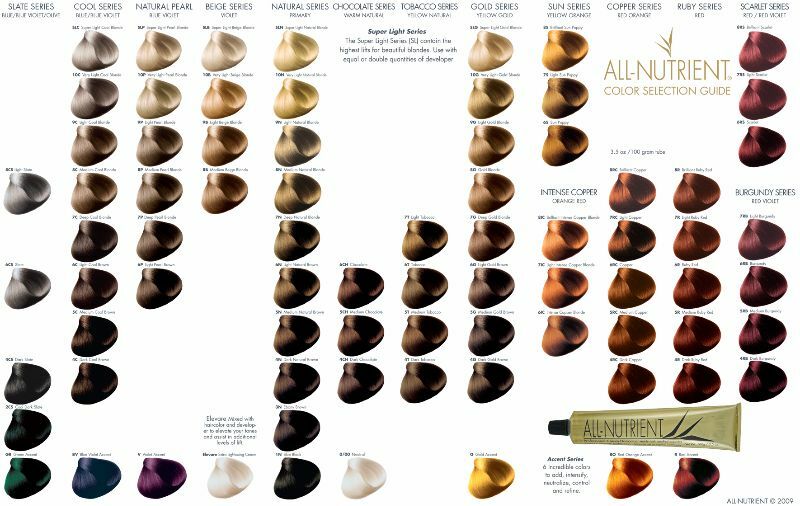 You might have a light skin tone with a bronze hue or a yellowish-golden hue. Autumn skin usually has freckles. Your eye color has to be any shade of green and blue. 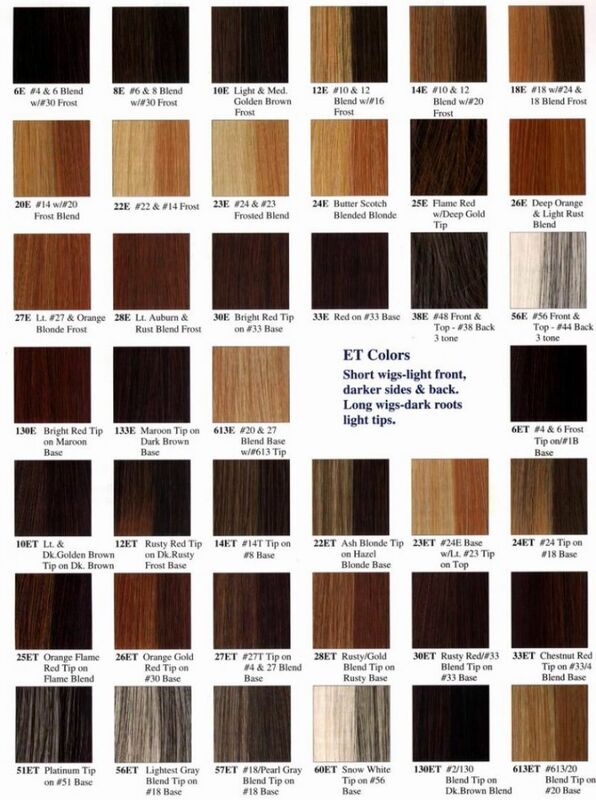 Autumn types have hair that is dark brown with hues of mahogany and copper. Autumn types can always use warm tones, from golden-brown to reddish-brown. 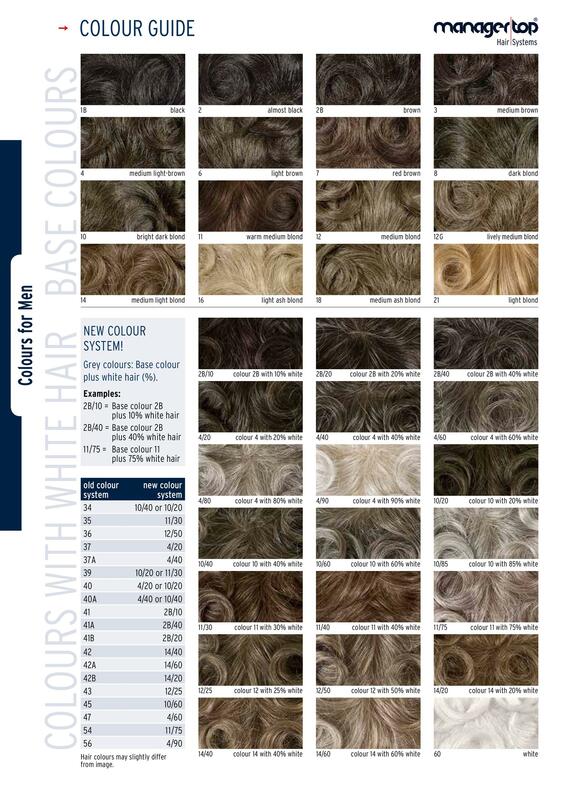 It sure does accentuate the beauty of hair for Autumn types. 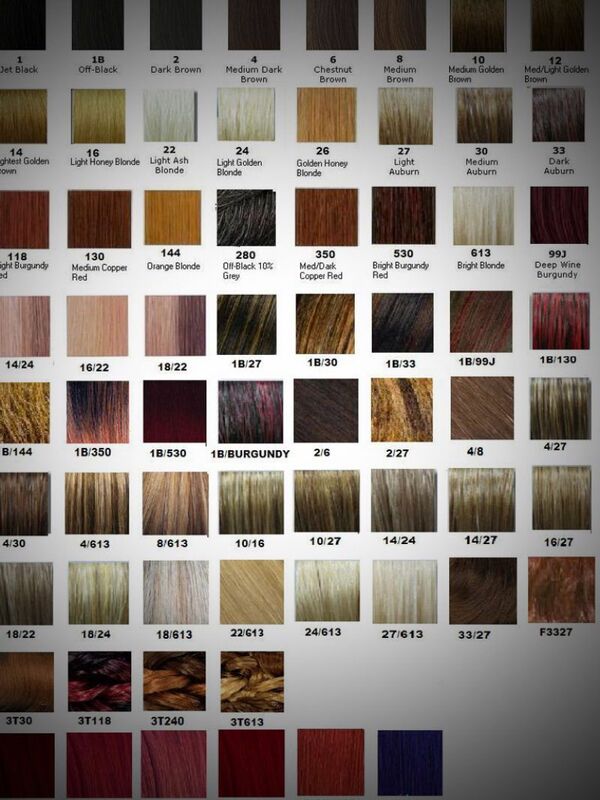 Never make the mistake of judging a hair color by how it looks on the model in the picture. 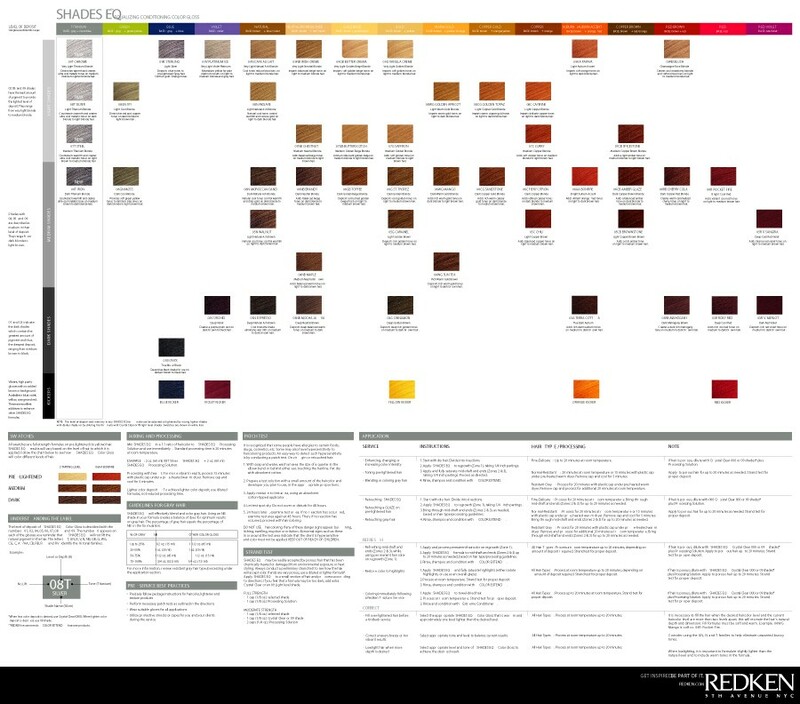 When you are done determining your hair color, make sure that you match the shade you want with the swatches from Redken color chart. 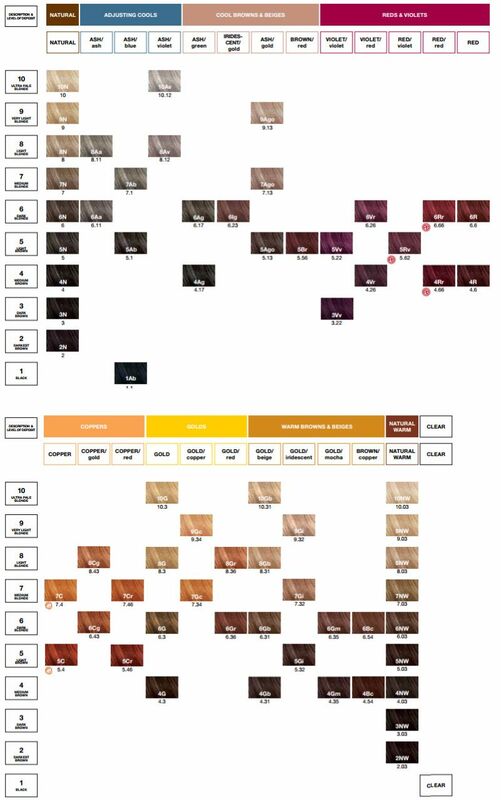 When you are looking at this chart, make sure that your end result depends on your original color and the colors that you have previously used. After all, the state of your hair is the canvas and it is not a blank canvas. 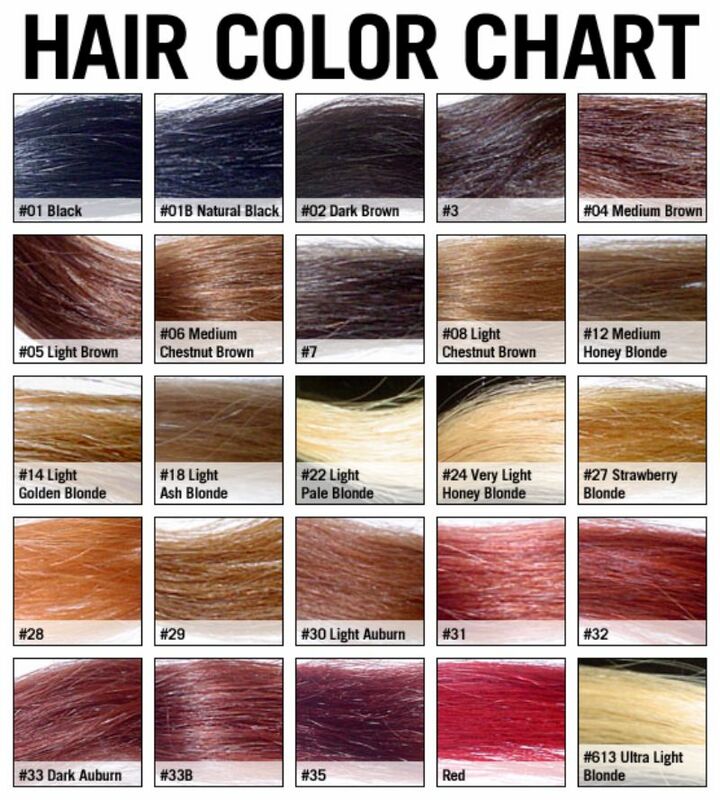 Hair does not always end up like you think it would on the box; for example, if you pick out a red and apply it on platinum blonde hair, you will end up with a funky clown red. 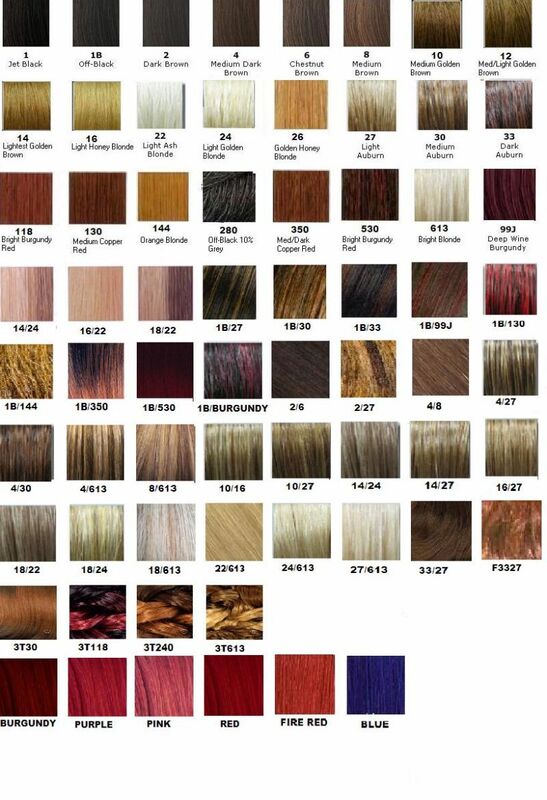 When you tell your stylist a particular color, they are the ones mixing the colors so that you end up with that shade. They don’t exactly apply one color straight from the box. During your first time trying a new color, avoid a DIY job. 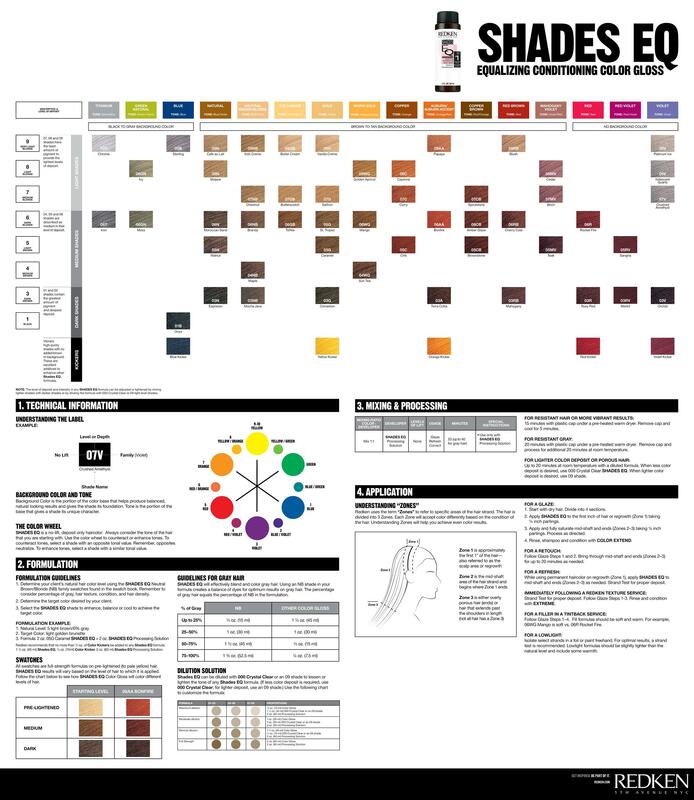 We are not saying it is impossible but you might need expert help if you want an exact shade and won’t be satisfied with anything else. 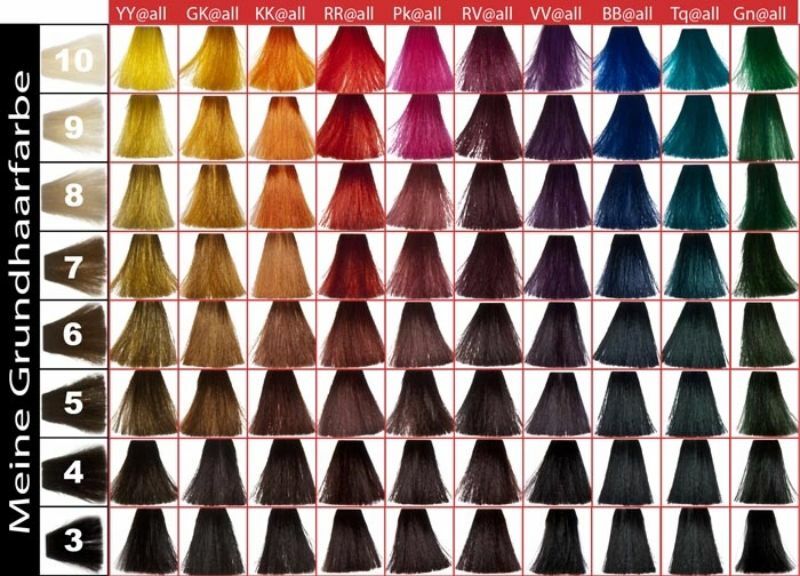 You can then replicate the process a second time from your first hair color job. It really is not that difficult and depending on the style you are going for, you may not even need a helping hand. But before all that, seek out a professional. 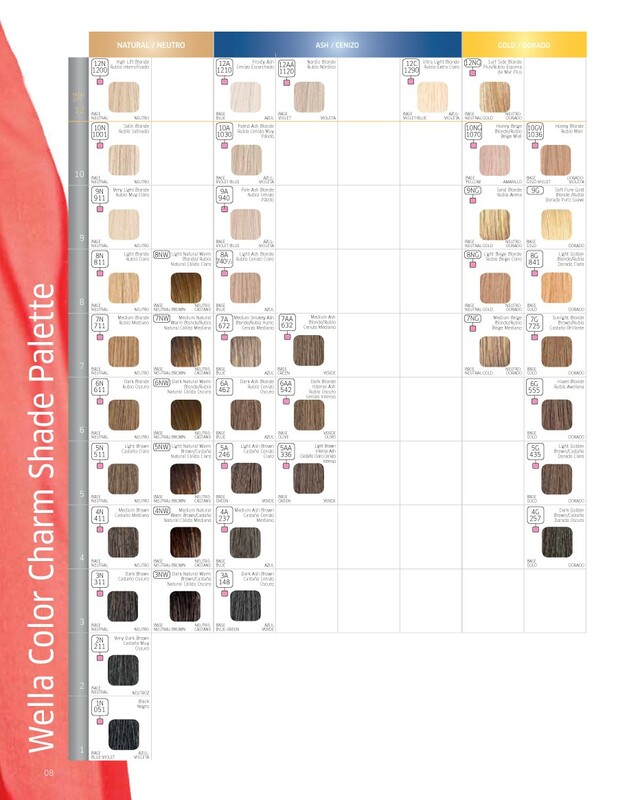 In order to attain the right hair color, you need more than one sitting. If you insist on having it done once, you will only end up with fried hair. 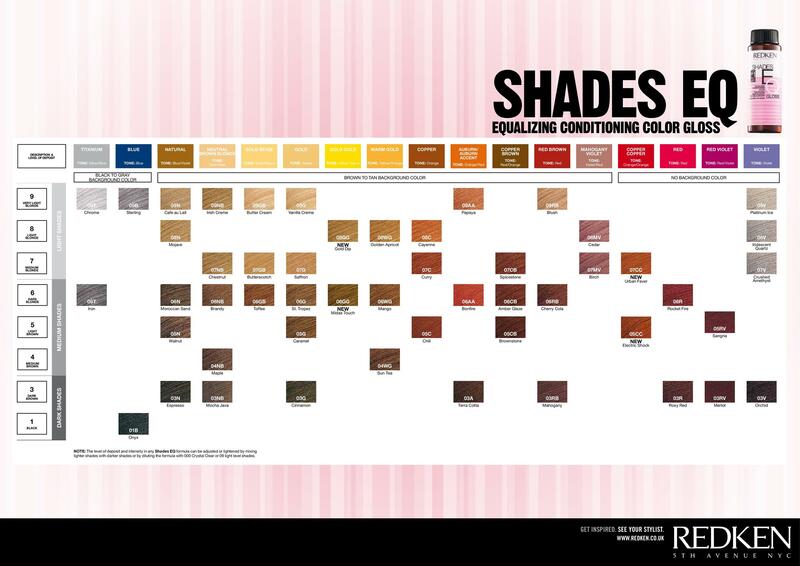 To transform your hair color, you will need between 2-4 visits to your stylist. It may be tedious but you will end up being happier with the results and your hair will be healthier too. 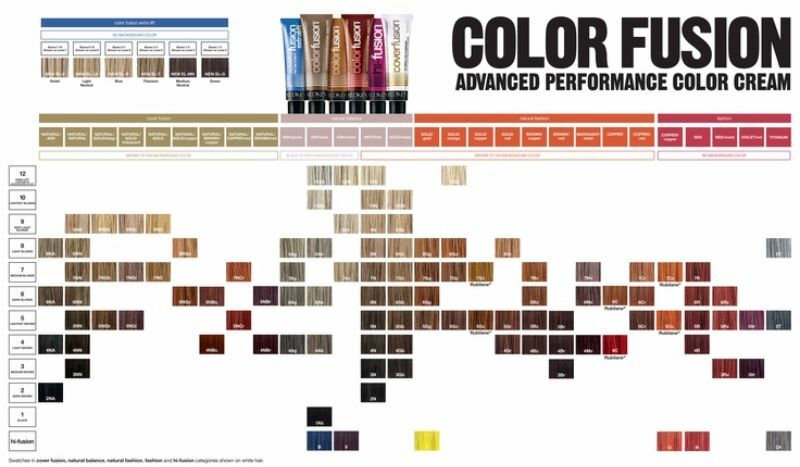 Doing your homework on the hair color process helps you avoid disappointments and any unrealistic expectations that you may have. 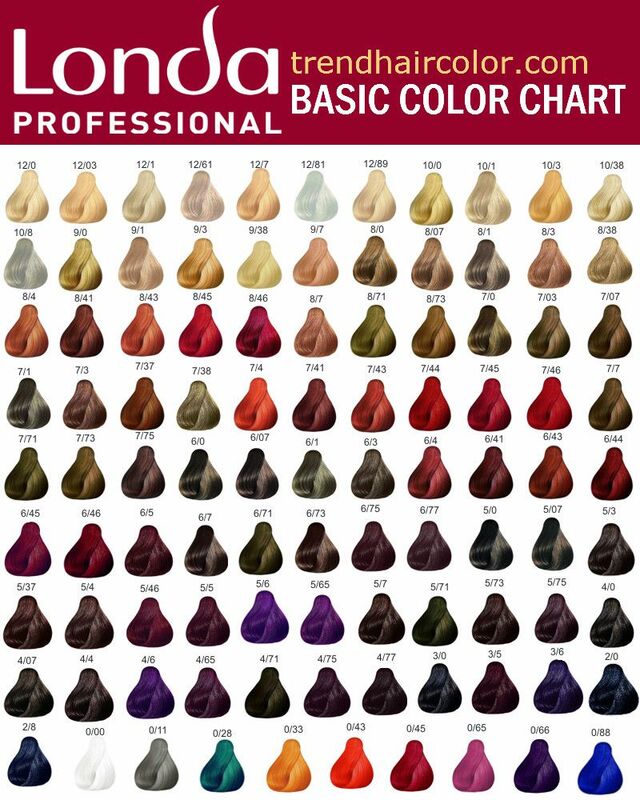 You are then able to pick a color that looks flattering on you, without you feeling like hair colors are not for you. 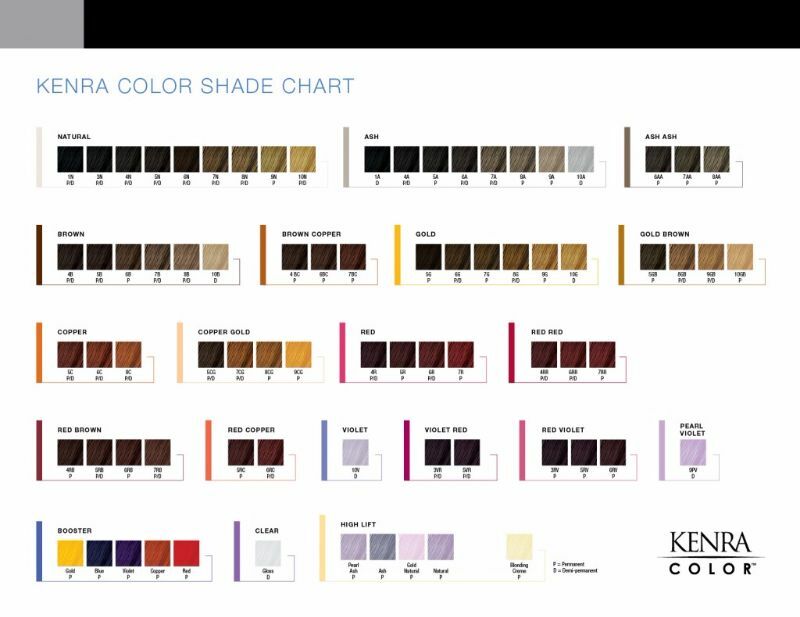 Before you feel impulsive about picking a color from the shelf, make sure that you consult the Redken color chart and discuss the job with your stylist.